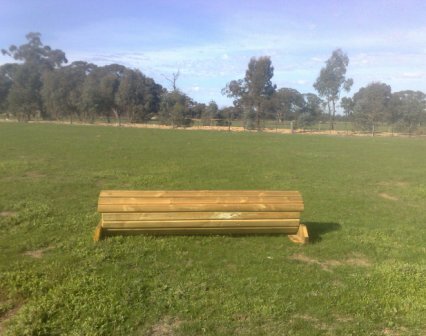 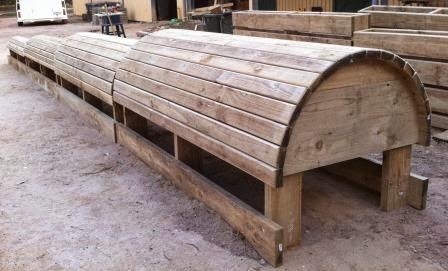 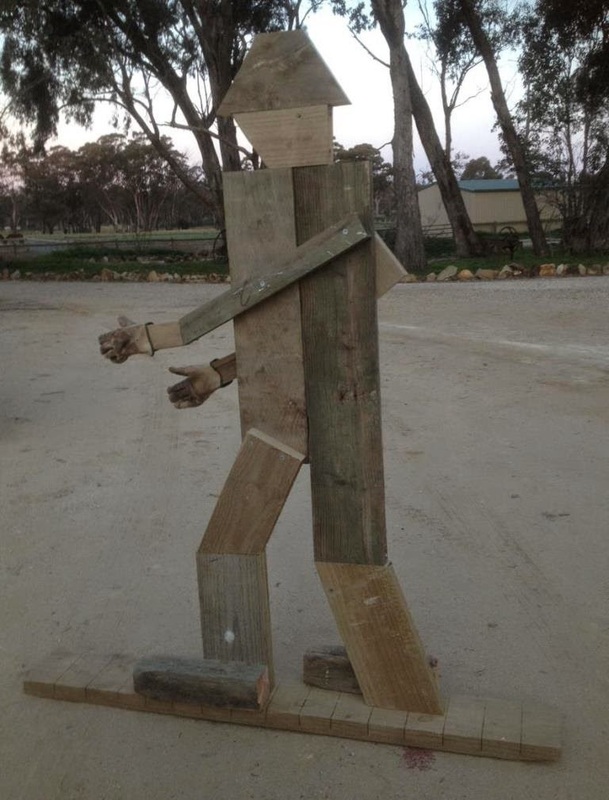 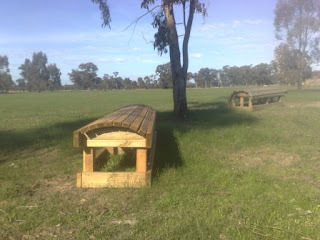 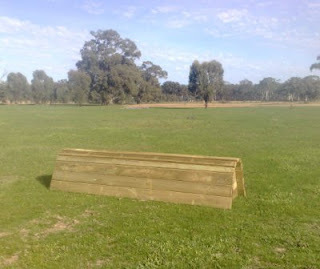 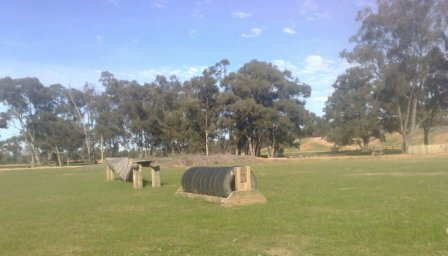 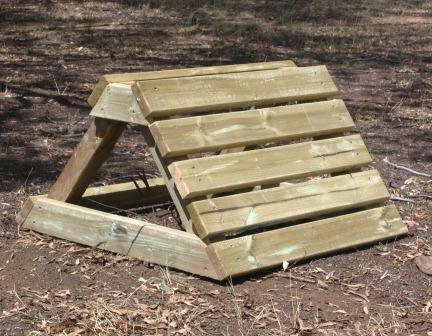 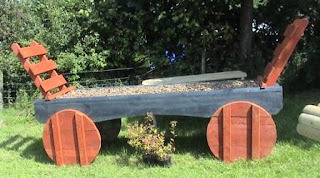 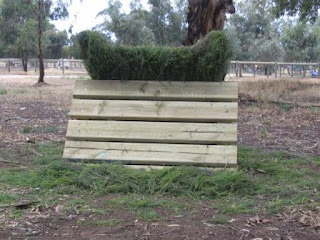 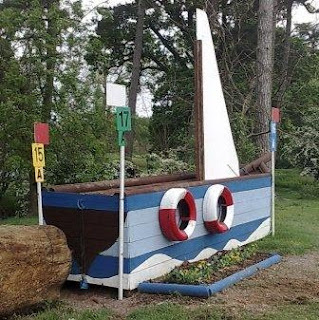 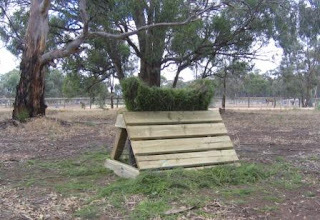 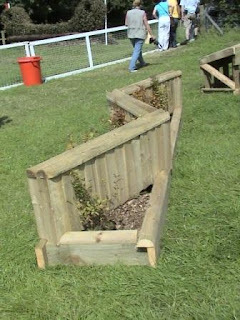 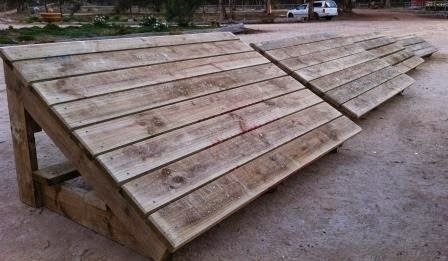 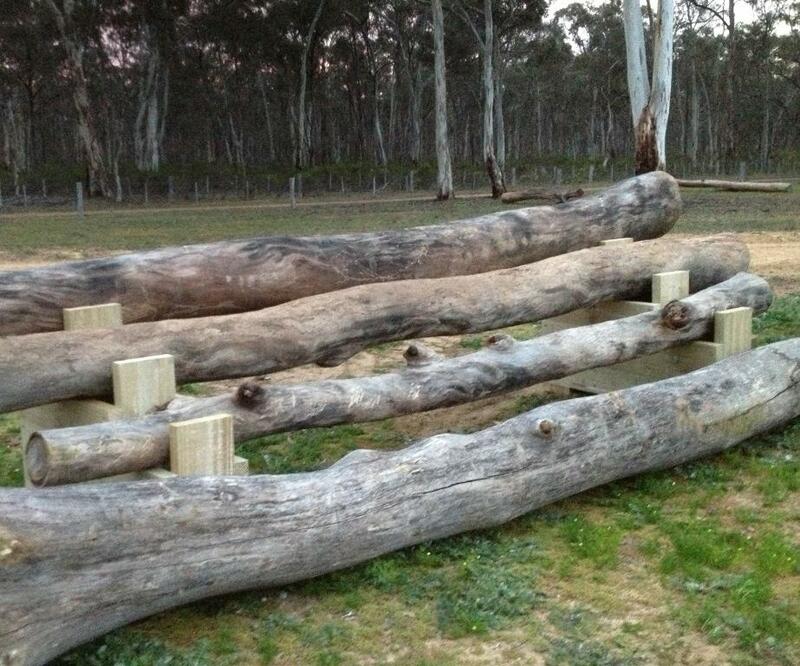 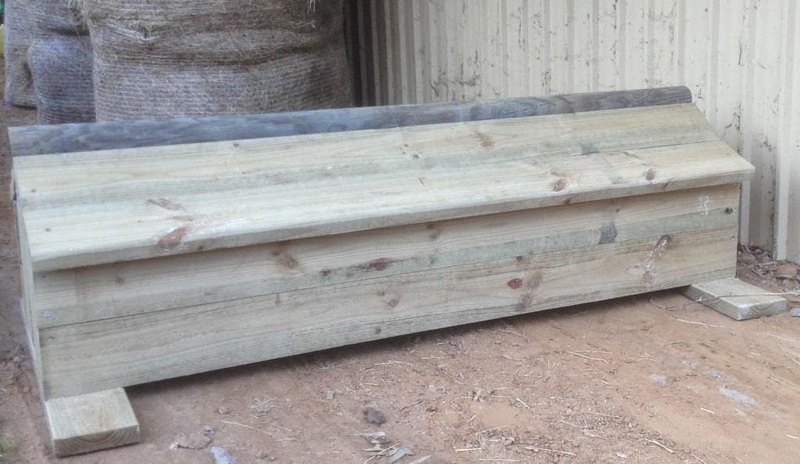 JUMPS, JUMPS AND MORE THAN JUMPS - Show Jumps, portable XC jumps which are 'Not Just Logs', timber treats and garden art for gardening and equestrian enthusiasts. 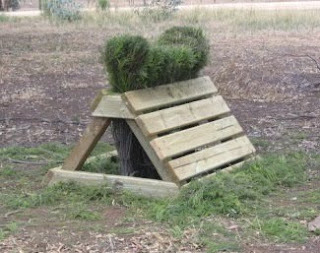 The Toadstools look really cute and you can join different heights together or jump them as a skinny. 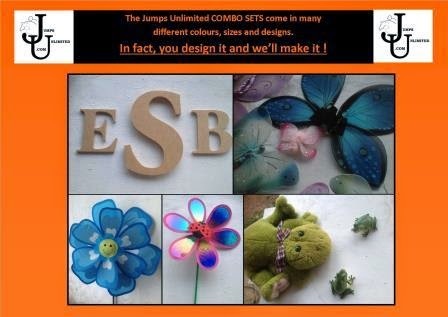 Because we are NOT limited by our imagination or skill or with where we go or what we make! 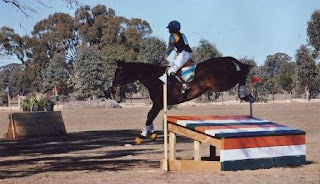 We want to help Equestrian Sports to grow. 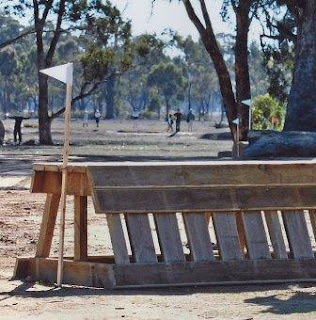 Therefore we are open to sponsoring your next event, so please feel free to ask us. 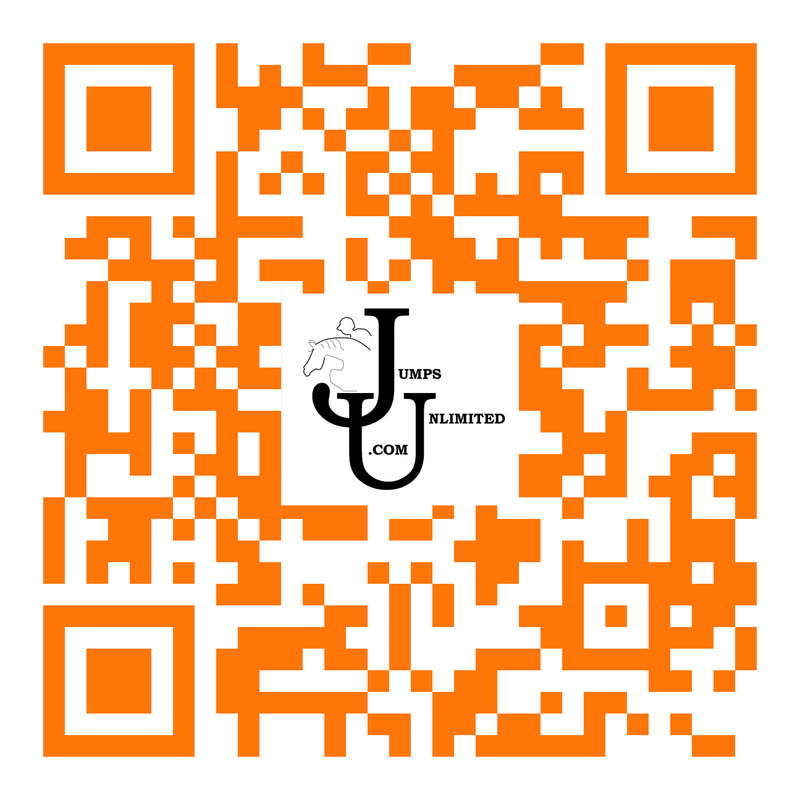 Scan our QR code onto your mobile phone for a quick reference. 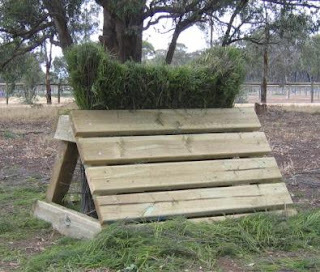 Please seek the advice of a course designer qualified with your association. 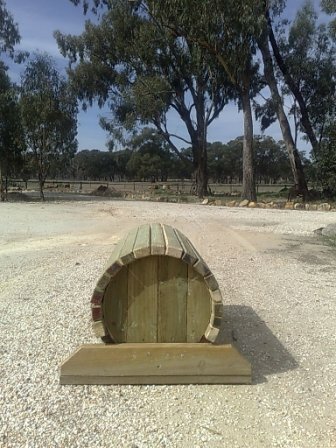 All our products are made to order because there are so many options and variations in dimensions. 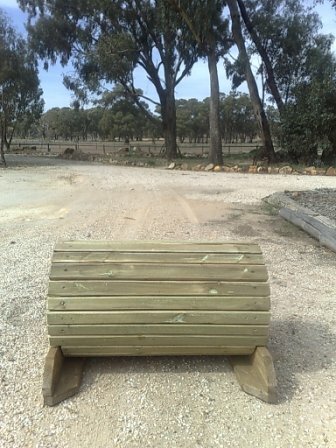 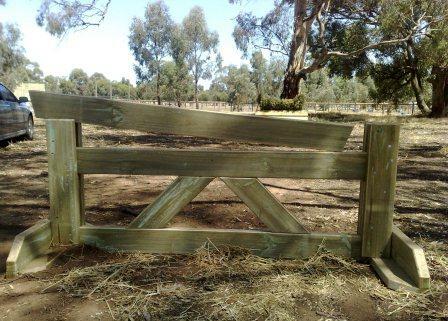 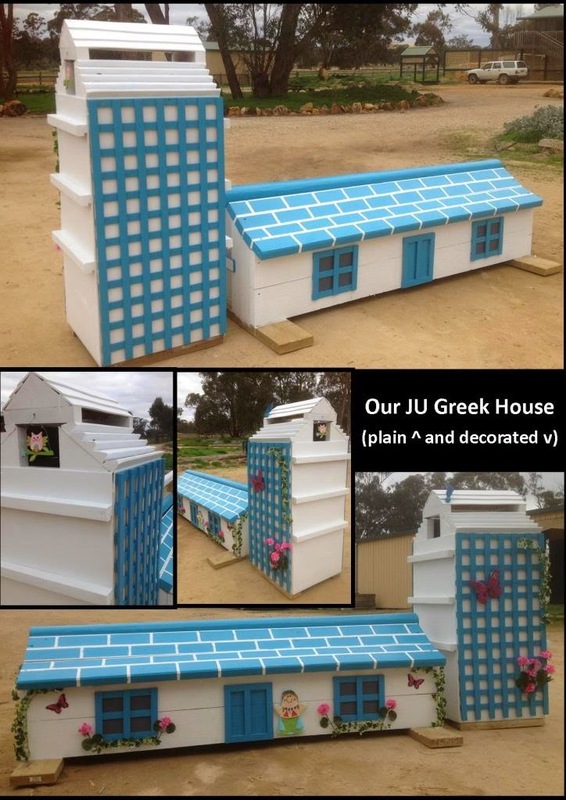 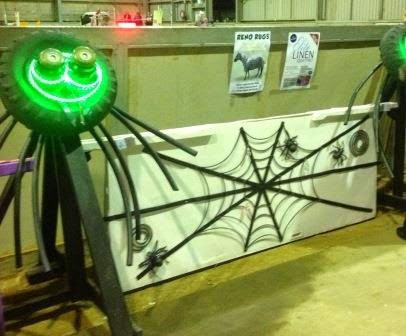 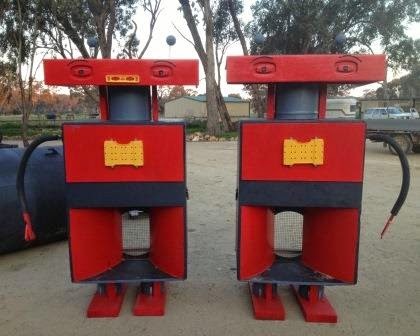 or please feel free to contact us and discuss your requirements, just phone 0417 363 710. 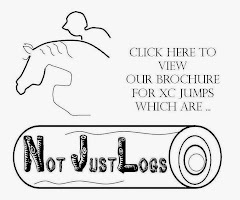 Please note that upon purchase of any jumps from Jumps Unlimited you agree to our Terms and Conditions and our Purchase Disclaimer. 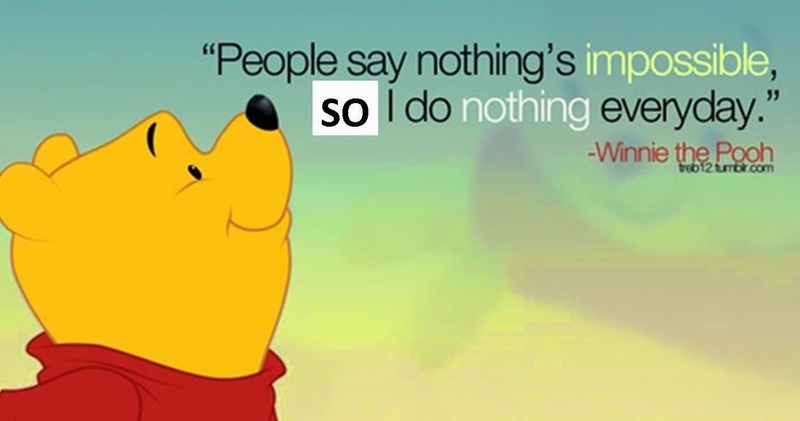 We are UNLIMITED with what we can do!